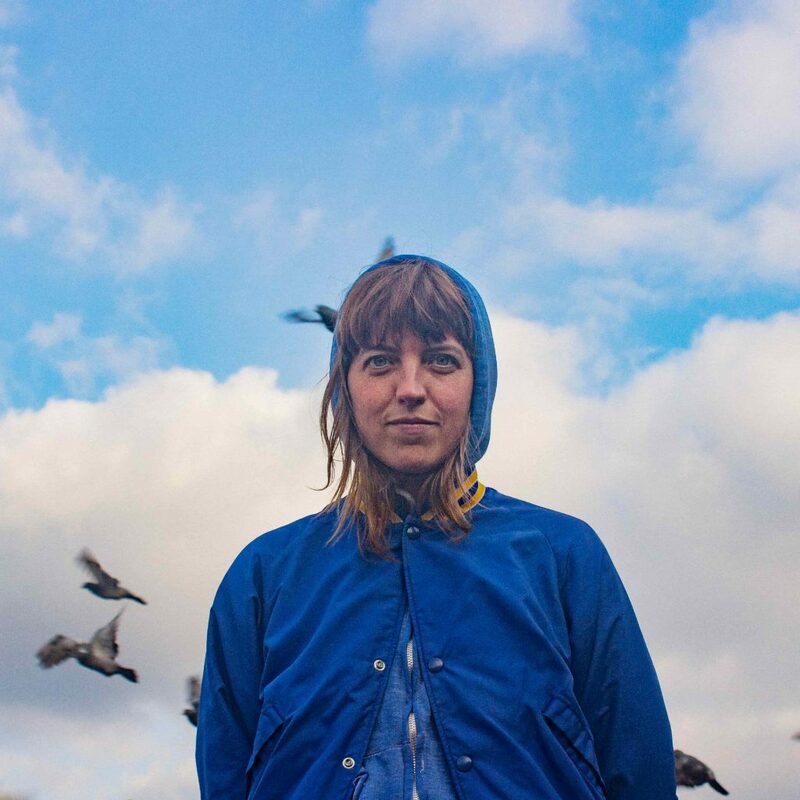 Lauren Laverne is a big fan of Rozi Plain and so are we. Almost permanently on tour, Rozi has taken her joyous live show countless times around Europe, the UK and the USA, including a past trip to Larmer Tree Gardens. We loved that show and we’re delighted to have her back. 2015’s, Friend, record – featuring contributions from Hot Chip’s Alexis Taylor, among others – was Rozi’s most exceptional and accomplished album to date, a deeply meaningful and wonderfully measured ode to memory, place and companionship. 2019 will see the release of her new record What A Boost and, with its jazz-like patterns and gently shifting tempos, it promises to be even better.